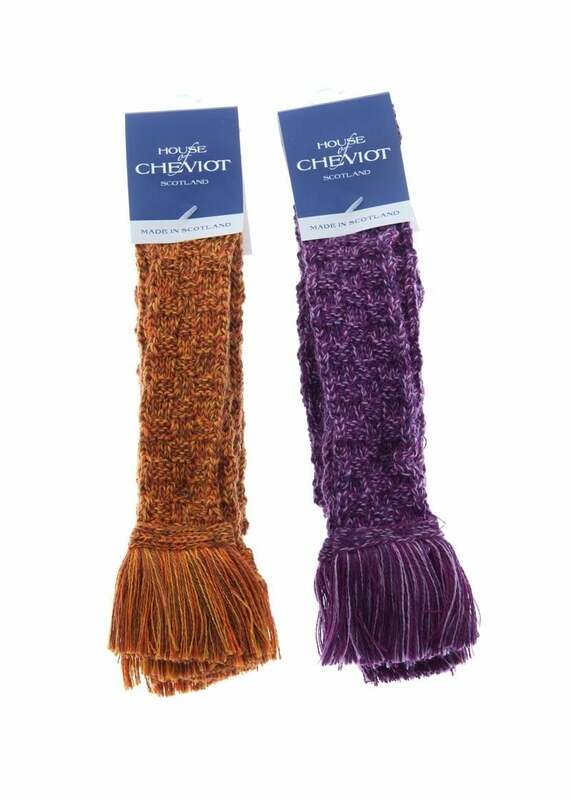 House of Cheviot's Basket Weave Garters are made from the same Merino wool blend and would go well with any of the socks from the House of Cheviot range. House of Cheviot's Basket Weave Garters are made from the same Merino wool blend and would go well with any of the socks from the House of Cheviot range. These garters are made using a three ply Merino wool/acrylic blend for comfort, strength and Machine practicality, as well as being hand finished to ensure a premium quality. Showing our 1 review for House of Cheviot Basket Weave Garters.